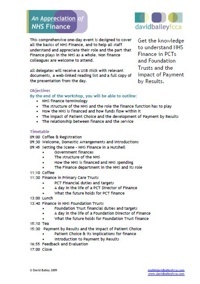 This comprehensive one-day event is designed to cover all the basics of NHS Finance, and to help all staff understand their role and the part that Finance plays in the NHS. 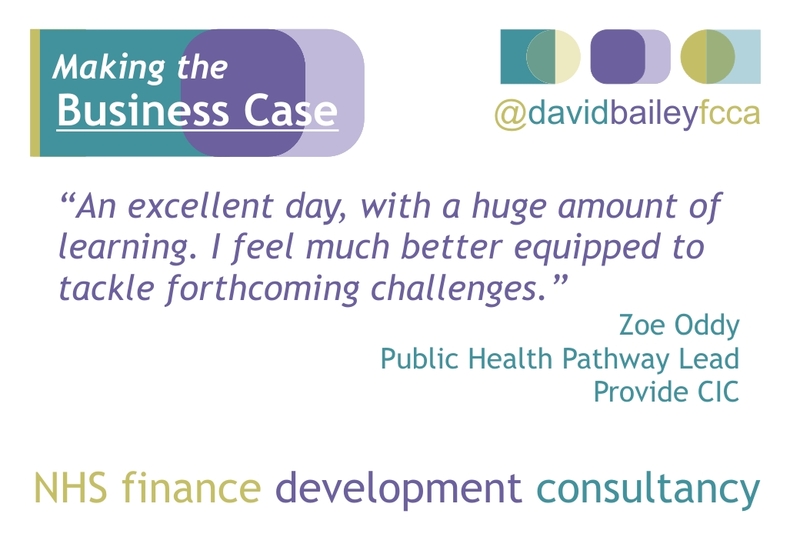 It is designed for all NHS staff, both finance and non-finance. 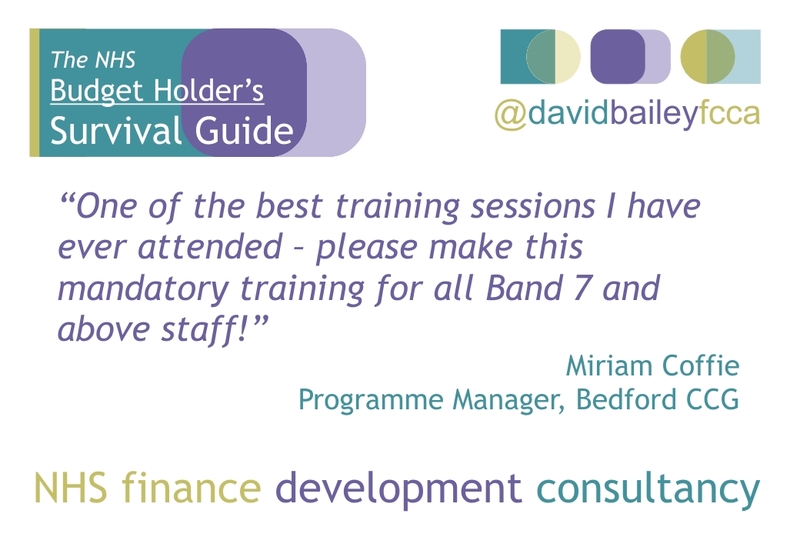 All delegates will receive links to the relevant documents and a full copy of the presentations from the day to download. The relationship between finance and the service. 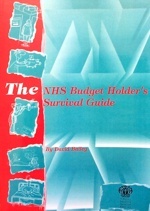 Suitable for all staff who want to extend their knowledge of the key areas of health service funding. Hi. I wondered if you are still running these courses? If so, I’d be interested to know when the next one is likely to be and the cost? Bookings are available approximately two months before the event. 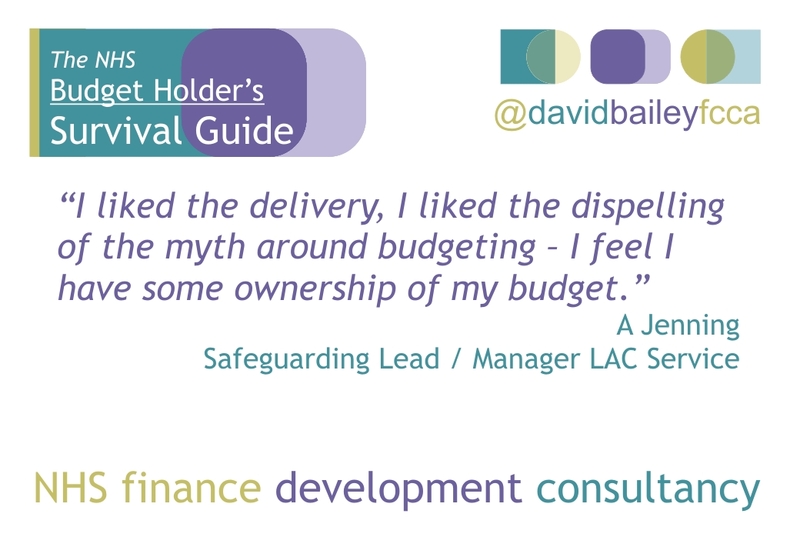 If you’re not in the Yorkshire and the Humber region just let me know through the Contact page and I can give you details of how to book me to do a local event for you and other colleagues if you have a group who might also be interested.